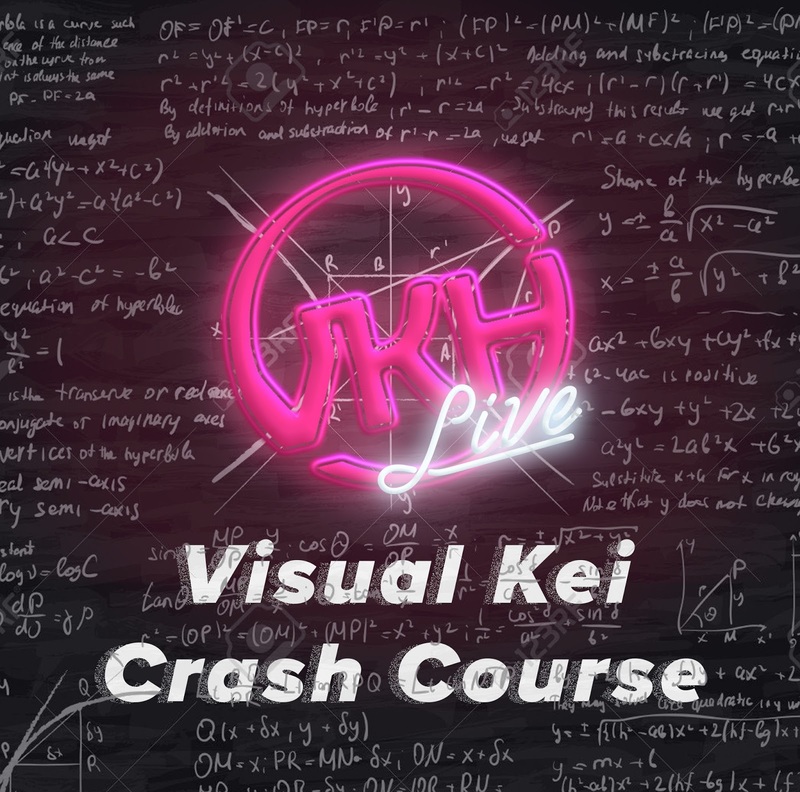 VKH Live - Creating a Crash Course in Visual Kei | VKH Press – J-Rock & Visual Kei Coverage Worldwide! If there's one thing we can learn from the cringe-inducing "YouTubers React to Visual Kei" video on YouTube (click here to watch), it's that it's not exactly easy to introduce visual kei to people. Let's fix that. Tonight on VKH Live at 8:30 PM EST/5:30 PM PST, we're going to be making a crash course in visual kei. The goal is to create a list of PVs and songs that you can show to your friends who are new to visual kei. We'll also be posting the as an article after the live stream. Leave your suggestions in the chat, and we'll read them on air and incorporate them into the list. See you soon! In case you missed it: VKH Press now has an official YouTube channel! You can check it out by clicking here. We will uploading a lot of interesting content in the future, so make sure you subscribe! For now, we are uploading episodes of our podcast VKH Breakdown with improved audio and a visualizer of the episode's topics list (it's also currently available on Soundcloud, click here to listen! ).